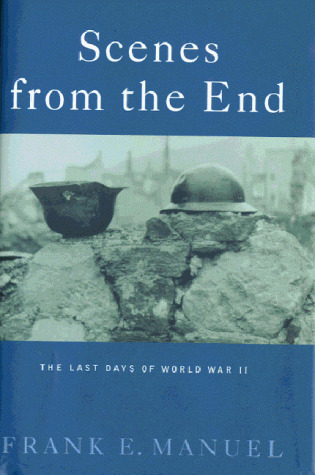 Title: "Scenes from the End: The Last Days of World War II"
Comments: Strange book. The best way I can describe it is that "it flowed!" I'll leave it up to others to judge.